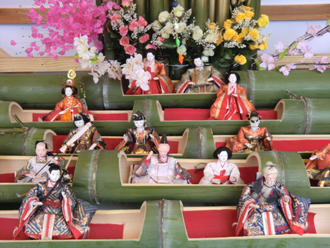 "Takatori-chou" (Takatori-town,Nara prefecture) is a castle town historically. 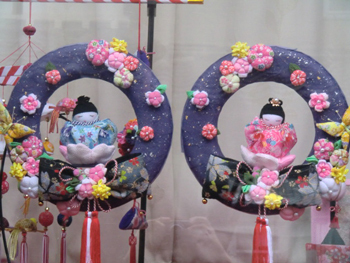 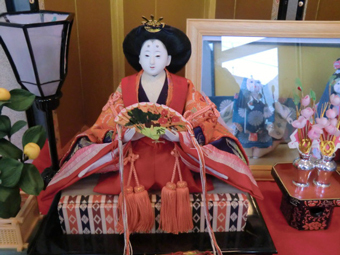 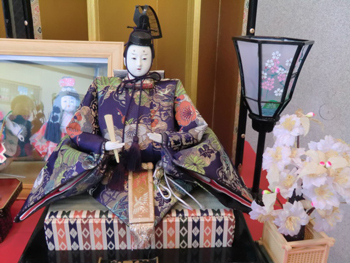 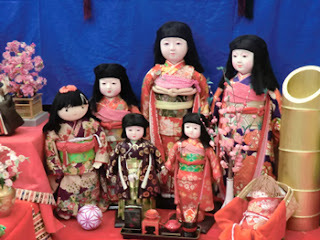 In March,every houses,shops in this town compete with one another in displaying their cute "Hina dolls" on their entrances,verandas,in front of their houses to show their "family treasures" to passersby. 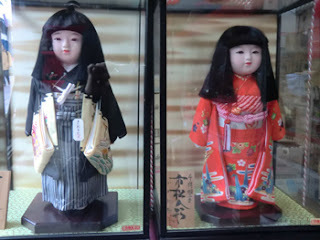 Some of these dolls are made 100 years ago. 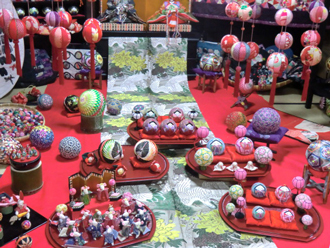 The whole town become a theme park ,an amusement park in every March. 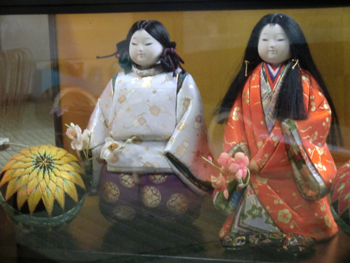 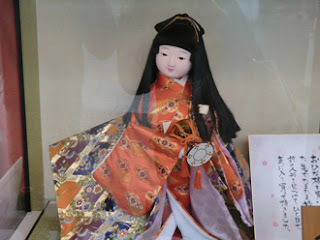 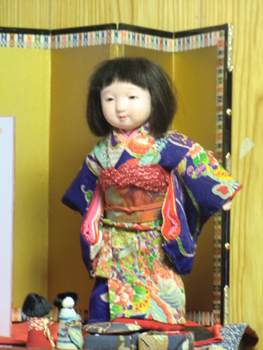 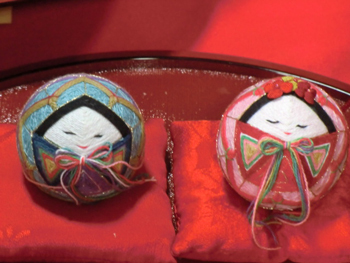 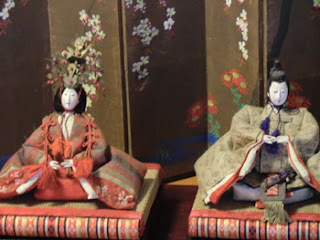 Please enjoy various kinds of Hina-dolls. 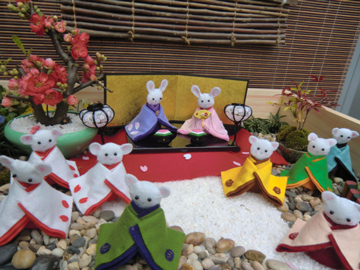 Even rats become "Hina-dolls" in March. 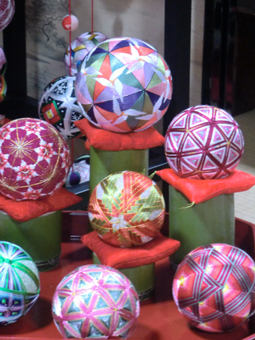 These are all hand-made by artisan. Hope this tradition will be succeeded from generation to generation in the future.